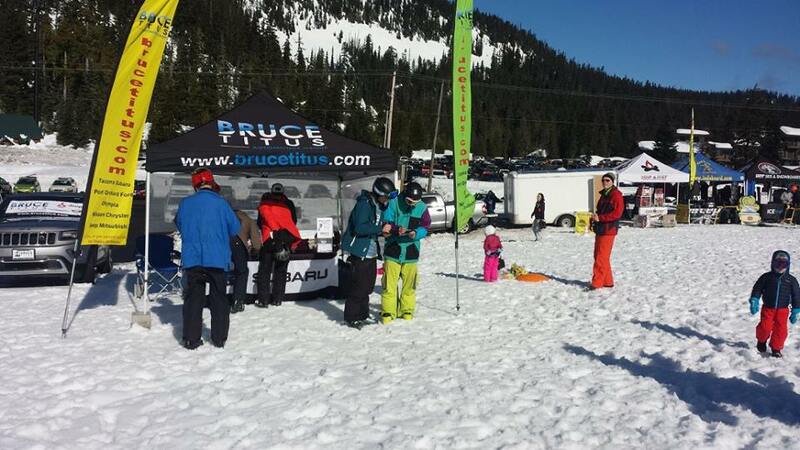 Every Bruce Titus customer who buys a new vehicle before the end of December receives two season passes to White Pass Ski Area. 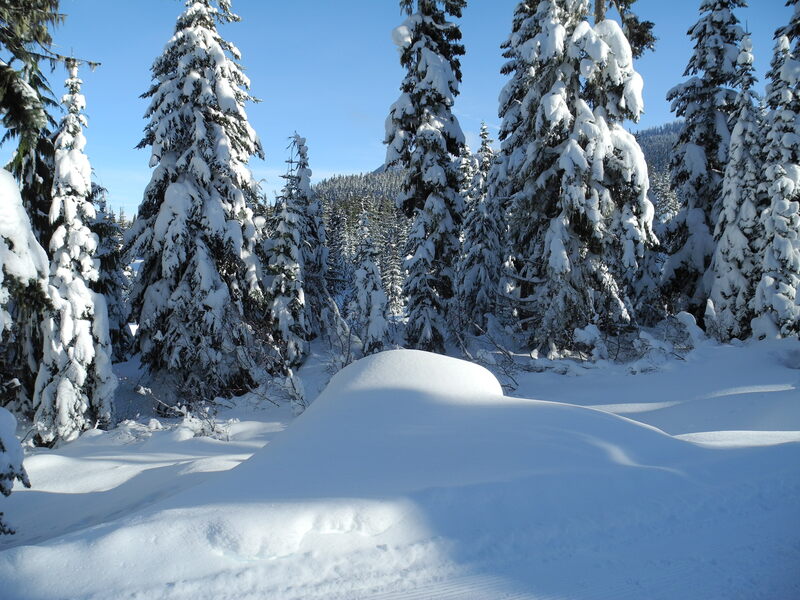 White Pass offers winter recreation for local families all season long. 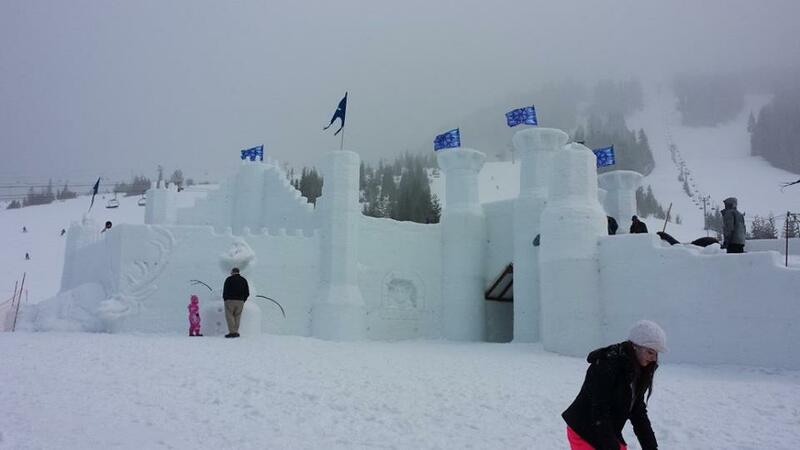 The annual Winter Carnival at White Pass is a huge draw for families, offering everything from ski racing and ice sculptures to the snow castle pictured here. For more information about Bruce Titus Automotive Group, visit www.brucetitus.com or call (360)754-5525.